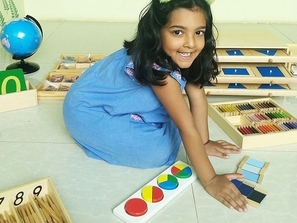 The Daisy LKG Program focuses on the all round development of a child. The curriculum revolves around seven pillars of development: Language & Literacy, Math & Logic, General Awareness & Creative Expression, Practical Life Skills, Physical Development, Social Development and Emotional Development. Literacy not only includes learning language, reading and writing but also communicating & expressing. Math and Logic includes numbers as well as problem solving skills like addition, subtraction etc. At Daisy we encourage our children to be part of dance, music, art, yoga, team games, structured games. We also encourage children to express themselves through different media be it dance, music, art, sport. 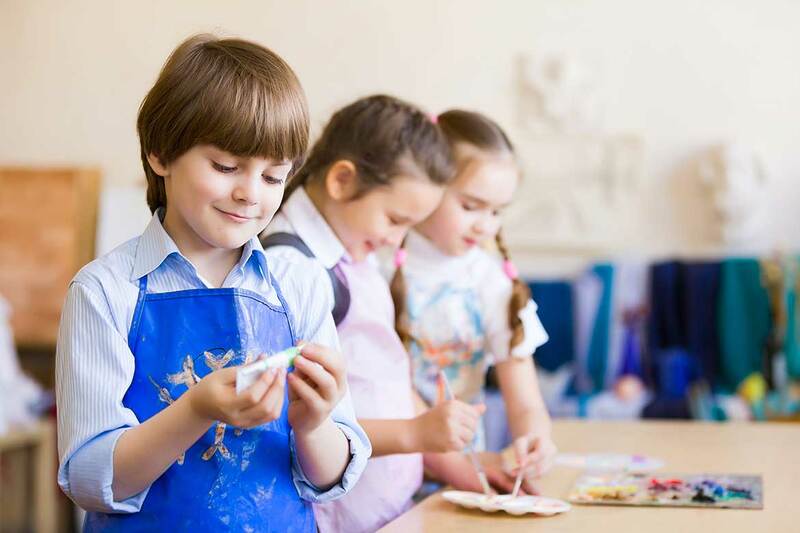 Program also focuses on so-called “soft” skills and character traits such as creative thinking and curiosity.